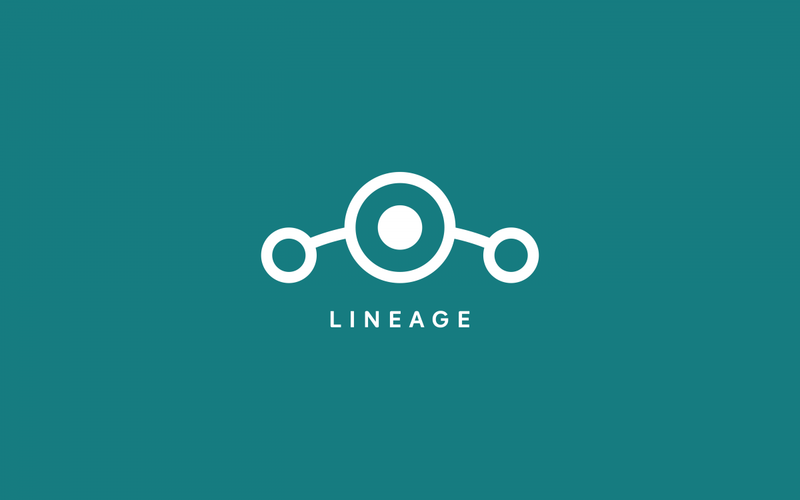 The first builds of LineageOS 16 based on Android Pie were released just a couple of weeks ago. When the announcement was made there were a set number of devices that were supported, but since then the list has begun to grow. We expect this number to continue over the course of LineageOS 16’s development cycle as well. The latest to receive official support isn’t a smartphone at all. Some feel the tablet space is dying and while sales may be dwindling the market has a passionate following. The latest to join the club is the WiFi and LTE model of the Lenovo Yoga Tab 3 Plus. Lenovo has been known to include bloatware in the software of the devices they sell, so if you own one of these tablets then it may be in your best interest to use LineageOS instead of their stock OEM ROM. It’s actually quite rare to find an affordable tablet these days with front-facing speakers and moderate hardware, but this tablet checks both of those boxes and now it can get Android Pie.